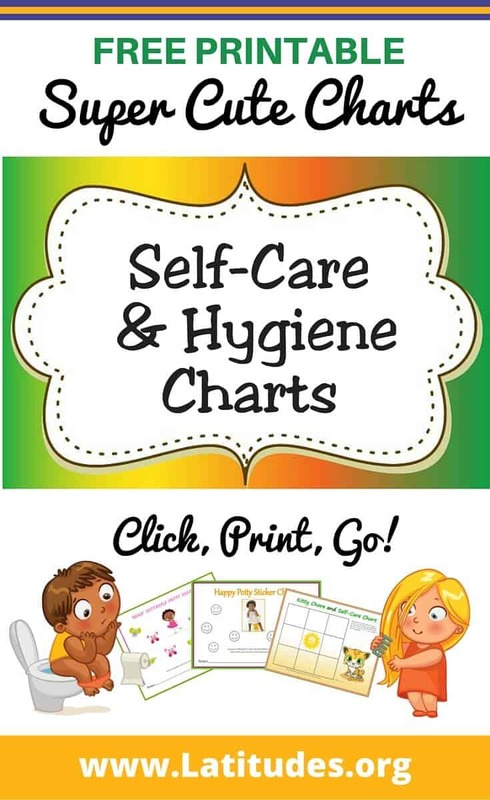 As your students use these printable personal hygiene charts, they’ll develop a better sense of self-care and personal responsibility for their bodies. 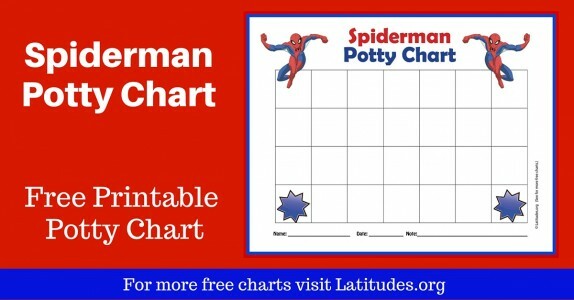 These charts are especially helpful for special-needs students and those who may not be receiving proper hygiene instruction at home. 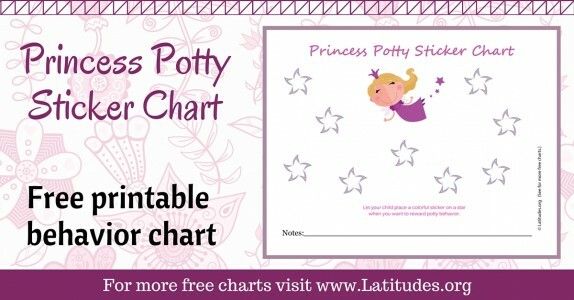 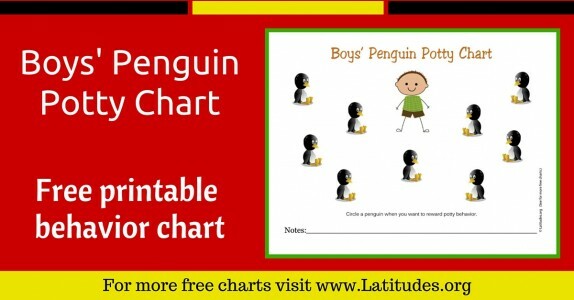 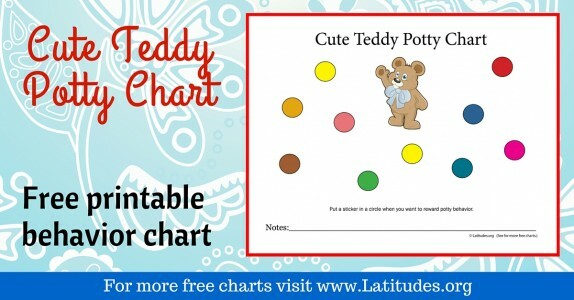 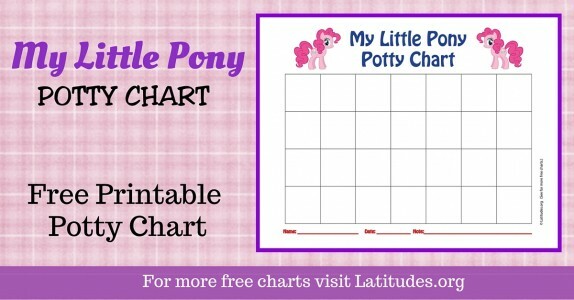 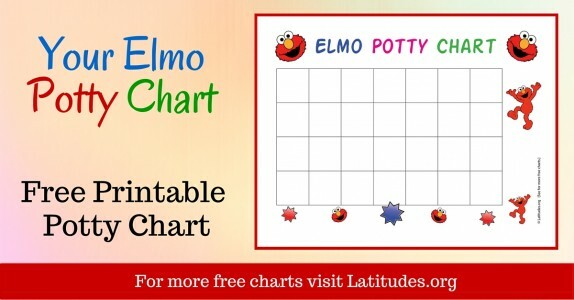 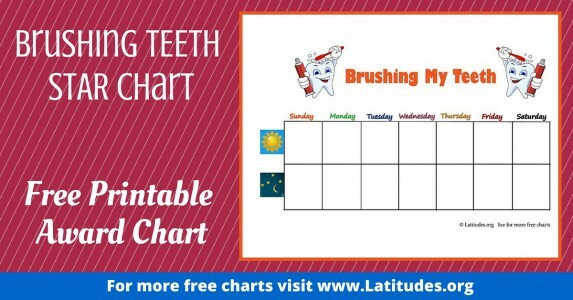 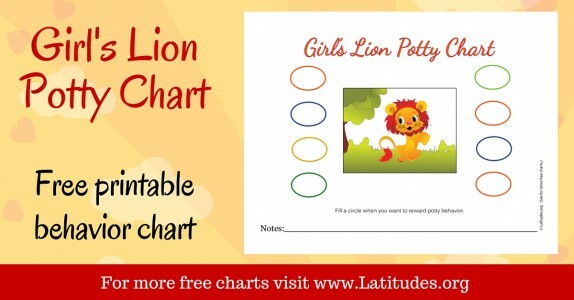 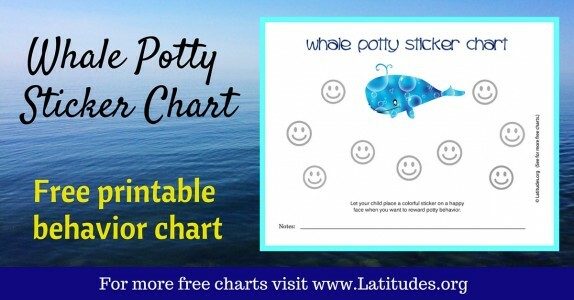 Choose a personal hygiene chart that suits the age range and interests of the student who will be using the chart. 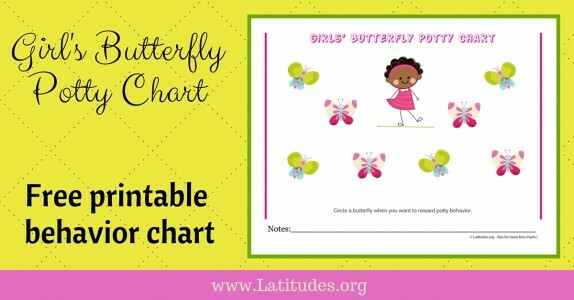 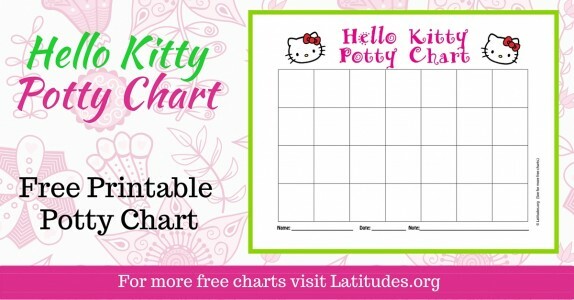 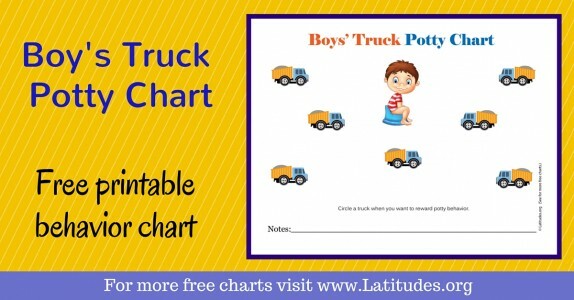 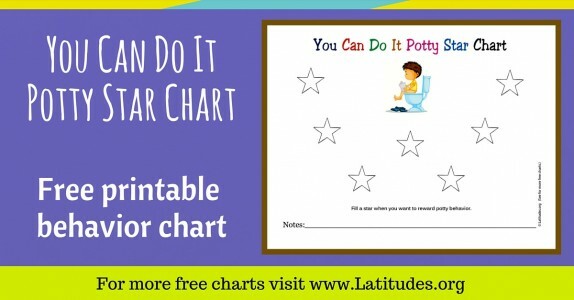 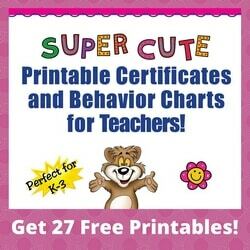 We have several different types of personal hygiene charts to choose from, so you could also print out a few and show them to your student to see which one he or she likes the best. 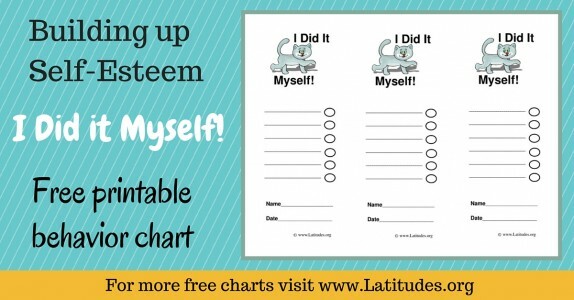 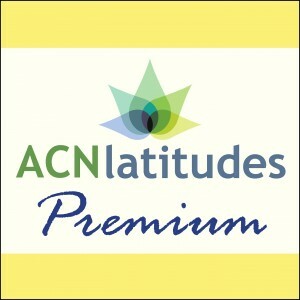 You are doing students a real service when you help them achieve personal hygiene goals. 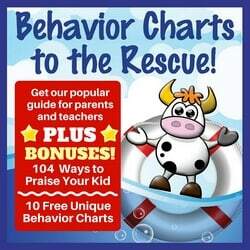 After all, these are skills that will be needed throughout life and will serve them well. 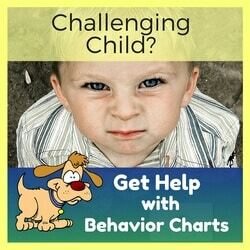 Some children clearly need considerable help, while others have little difficulty grasping what is needed. 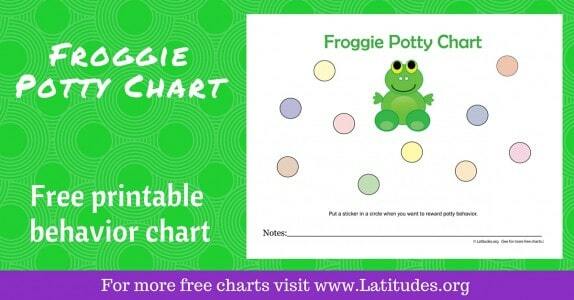 For this reason we have tried to provide charts that are appealing to kids with different developmental ages. 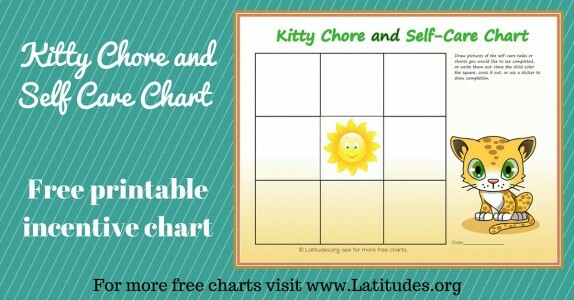 If you like using our free personal hygiene charts, then please use our social share buttons to tell your friends and family about them.